"Our family stayed at the Austen in January 2015. It was a wonderful experience! 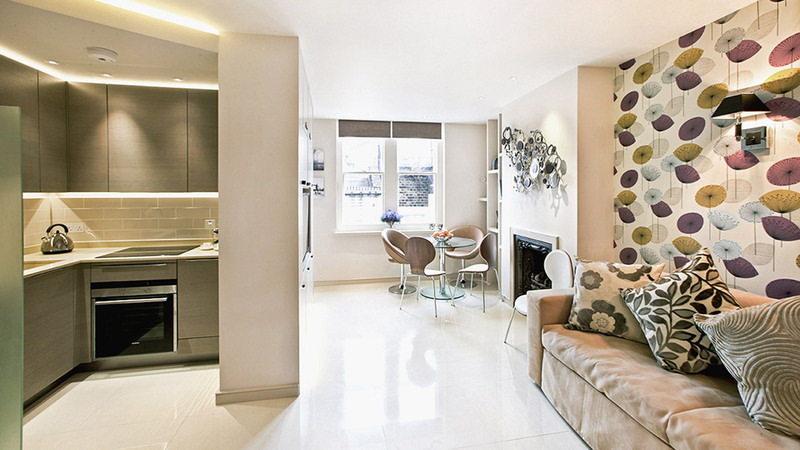 The flat is beautiful and exactly what we imagined when we envisioned a London flat. 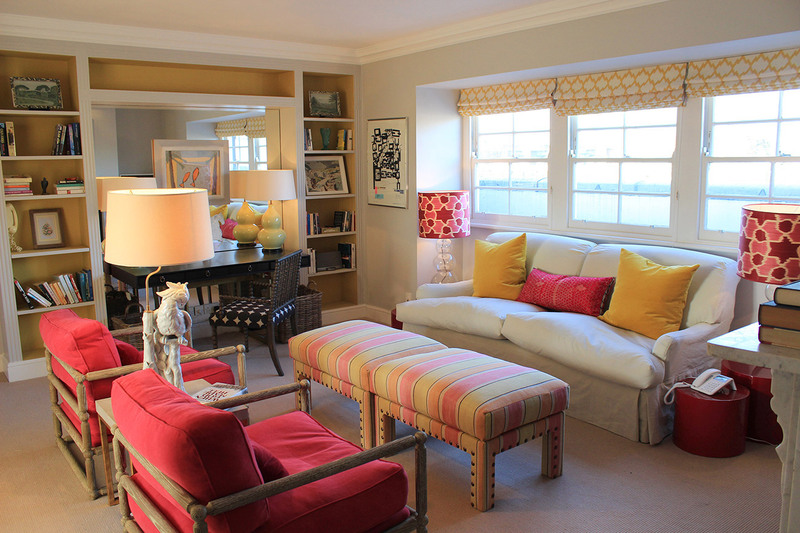 It was beautifully appointed and easily accommodated our family of 5. The location is perfect for quick access to the..."
"We had the pleasure of staying in this pretty newly renovated Flat over the New Year period for 10 days. The Austin is extremely well appointed with all the luxuries from home. 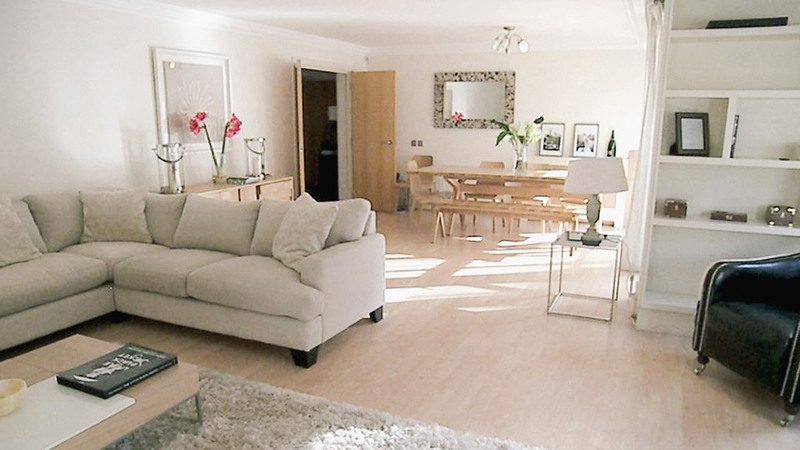 It is a very spacious 2 bed Flat with lots of natural light streaming in. 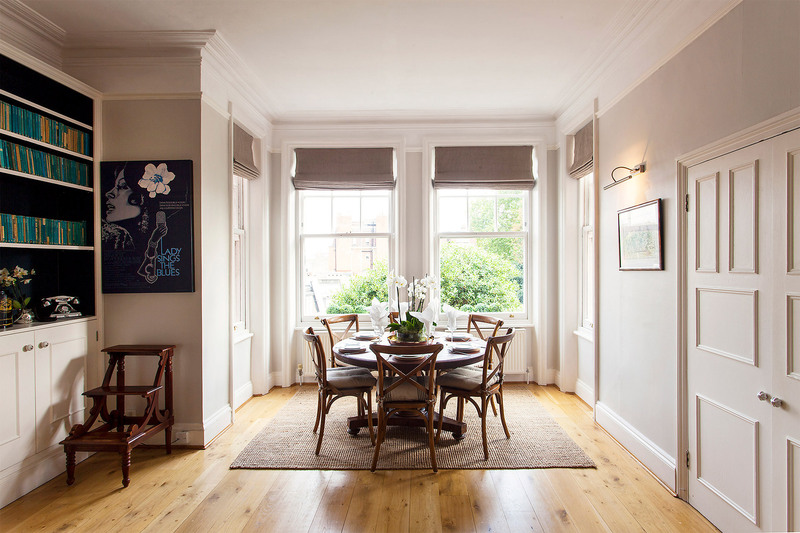 Particularly from the living/dining room side..."
"Leicester was really a nice surprise. The photo's does not do this apartment justice. It is beautifully decorated and very spacious. What a treat to stay in the well known Notting Hill neighborhood and visit the markets. This apartment is centrally located and it's easy to get around the city from..."
"We stayed in Gladstone in December and were very pleased with the apartment. It is an easy walk to the Underground and there are buses that stop even closer, so getting around is quite convenient. And yet the neighborhood feels calm with lots of trees and cute homes. 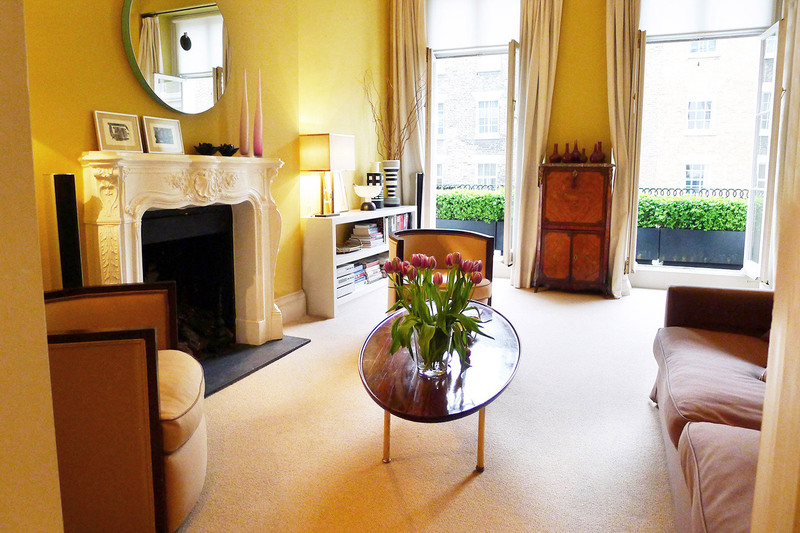 There are very few stairs, just..."
"We had a wonderful time in London and loved this apartment! It was very roomy and modern. It was also in a very nice neighborhood and within easy walking distance to markets and pubs. The closest Tube stop Gloucester Road and was a little more than 1/4 mile away. We always felt very safe and the..."
"We stayed at the London Perfect Russell apartment with our 2 teenagers (16 and 14) over the Christmas holiday, December 2014 and had a great time! From the moment we arrived we were well taken care of by London Perfect who met us at the apartment and explained everything about the place and the..."
"We just returned to Florida after a wonderful stay in London. 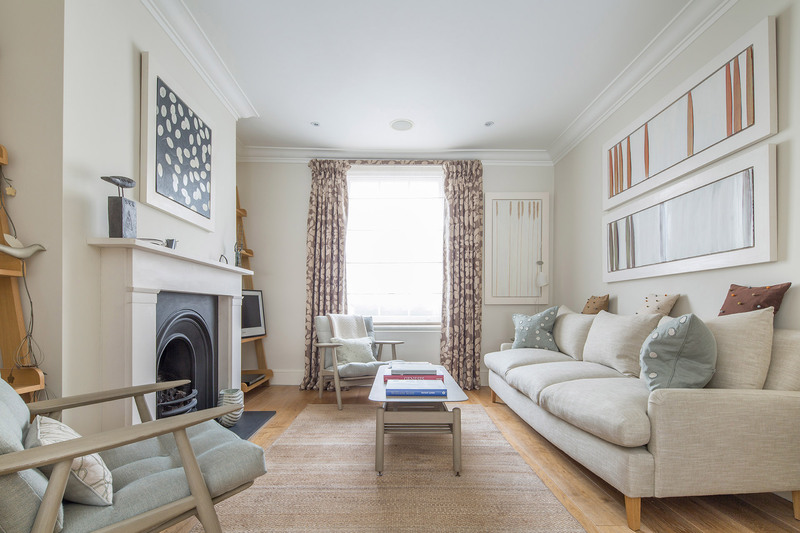 The Cornwall was perfect for us...good location, close to Kings Road, Sloane Square and good restaurants and pubs, and After Christmas Sales and shopping! The Cromwell was cozy and well equipped..comfortable and accessible. 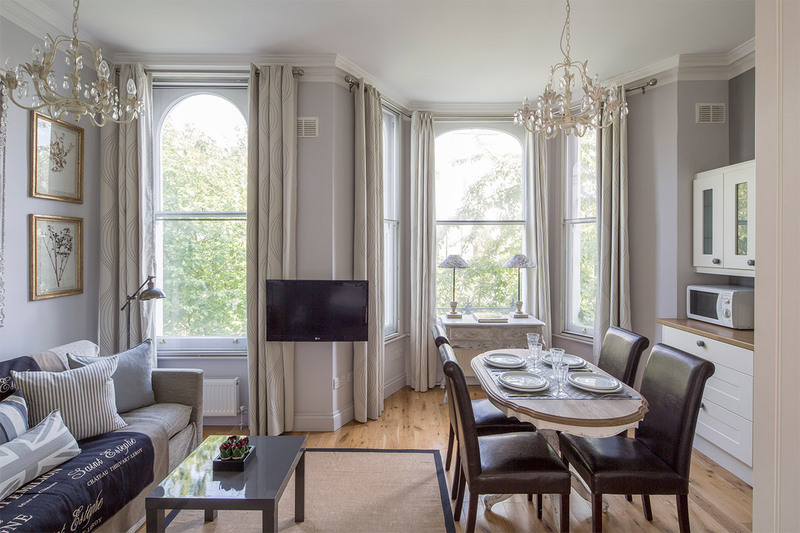 "Our family of five spent the Christmas holiday in London and we were very pleased with our choice of London Perfect and the Austen apartment. We were comfortable and cozy in this well-maintained and well-appointed flat. We were met at the airport and whisked to the apartment where Sax got us..."
"Fabulous stay at your apartment. Love the Turkish restaurant SOFRA â€“ best sea bass I have had in years. Enjoyed day trips to Stonehenge, Bath & Windsor Castle. Private tour of Tower of London (David) and British Museum (Caroline) were amazing. Stayed at Paris Perfect a year ago â€“..."
"We stayed in this gem right off of Sloan Square and loved it. This is a 2 story unit hidden in a small corridor off of Bourne Street and is perfect for a couple. The upstairs is a reasonably spacious bedroom (with no tv) and a small bit modern bathroom with lots of storage space as well as..."
"Location was perfect, bed was small (expected US king), stairs a challenge, nicely furnished, microwave would be helpful." 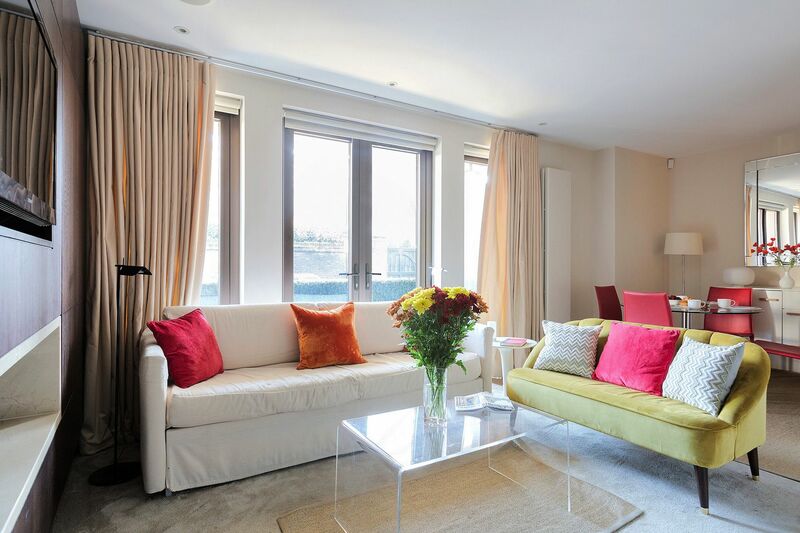 "We could have not been happier in this wonderful 2 bedroom flat. 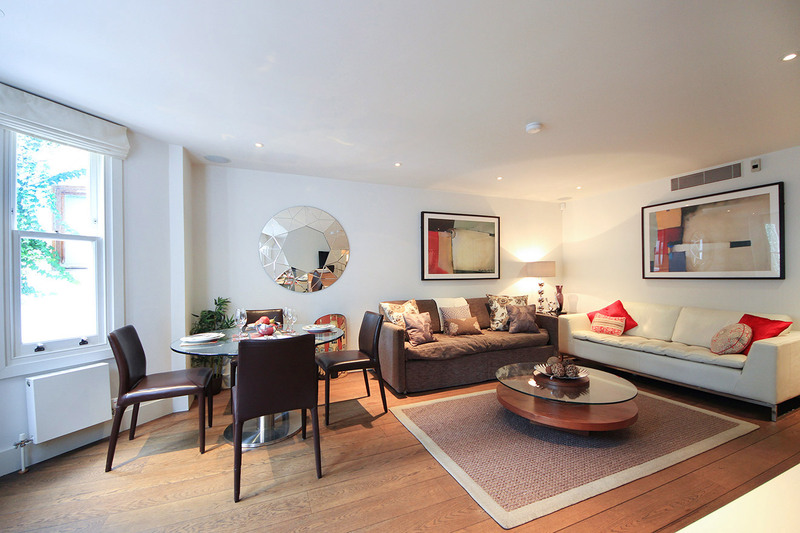 the location was perfect within walking distance of the main tube line and great access to the bus system. We were greeted at the apartment with someone from London Perfect. He was great. Filled us in on everything..."
"Had a lovely week's stay at the Cavendish for 2014 Thanksgiving Holiday. There were four of us there and plenty of space for everyone. 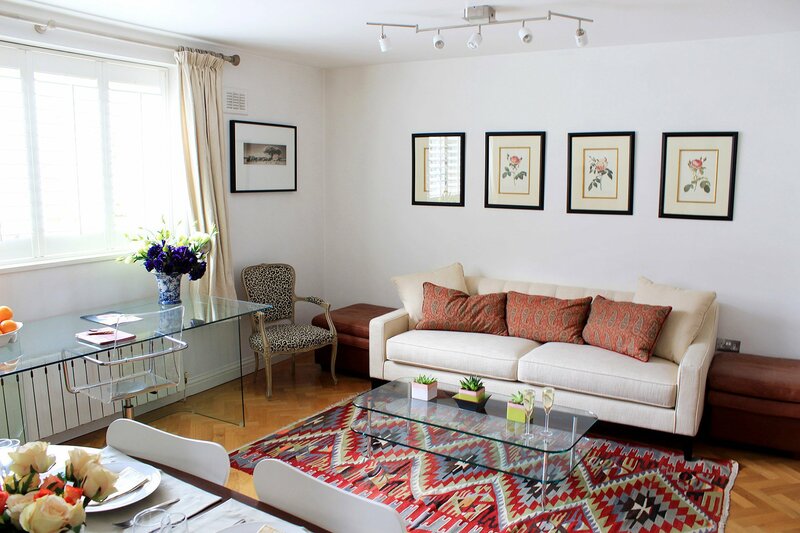 The flat is located in a lovely part of South Kensington with several great views over the rooftops of London. Local grocery (Tesco) was crowded but convenient...."
"The Gladstone is a lovely apartment, and was perfect for the three of us. It was bright and spacious and very well fitted out. The area was quiet, pleasant to walk in, and within easy reach of grocery stores and shops. We used the tube and buses for the entire week we were there and and found..."
"We had a wonderful time at the Belgravia. 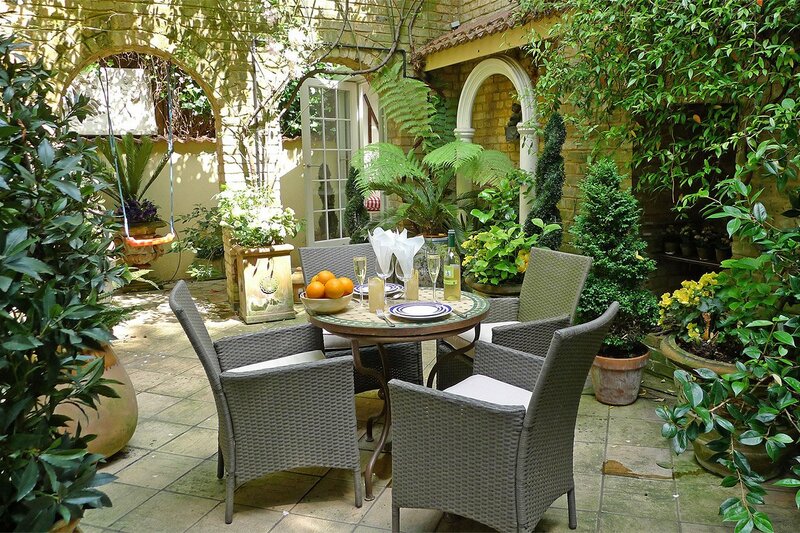 It is located in a great part of London with terrific restaurants and plenty to see. All of the sites are close. The apartment itself is spacious and nicely appointed. The decor is not overdone - it feels like being at home. The bathrooms are spacious and..."
"The Cornwall was a wonderful "home away from home" for us. Its ideal location made getting out and about easy for both bus and tube and it's "walkability" was great for shopping and strolling in the neighborhood. 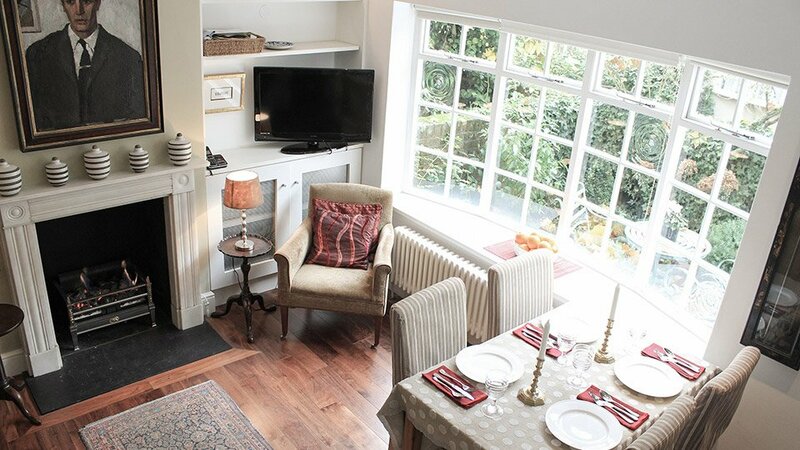 We loved the quiet of the apartment upon returning each evening and the eat-in..."
"Apartment was comfortable for my wife and me to bring our teen-age granddaughter for a week in London. The location is a half block from several bus lines and the Sloane Square tube station is on a bus route or a pleasant mile walk. Patisserie, grocery stores and restaurants are an easy, short..."
"We had a great stay at the Wellesley. It's a charming home, a perfect size for two, with a very comfortable bedroom and tucked away off away from the streets so it's peaceful and relaxing. At the same time, it's just around the corner from shopping and the Tube station and then just a short trip to..."
"I really enjoyed the appartment (exactly what you see in the pictures): warm bright, sunny, clean, perfectly located, great wifi (very very important when you're travelling with teens!!) very nice area. Well, the appartment is just perfect. 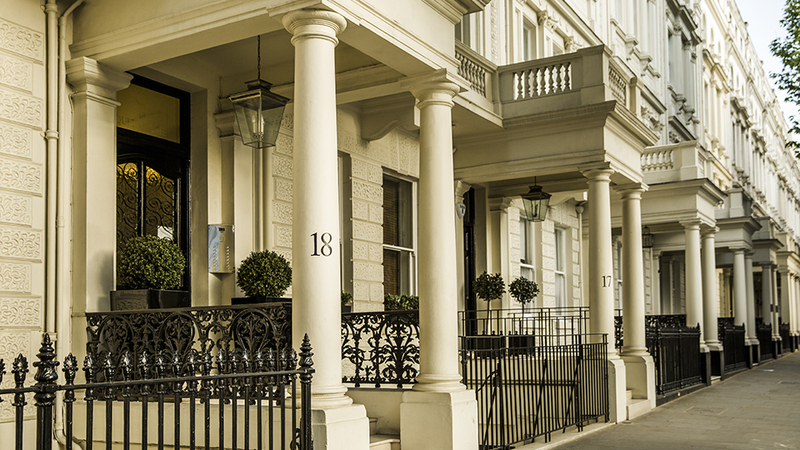 We've been very welcomed by the staff, came earlier and..."
"Our stay in London was fabulous! 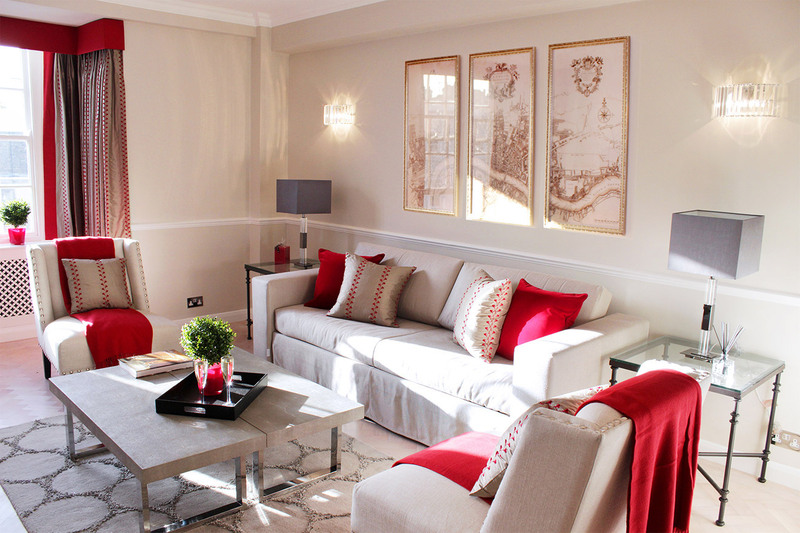 The Churchill apartment is located closer to Chelsea than Kensington but in a lovely, residential area. For walkers and runners, you are within a half mile on the Thames which gives you feel for where you are in the city and a nice running path. The apartment is..."